How many times have you heard you shouldn't mix business with pleasure? While going on a date with your boss may not always be such a good idea, the notion that work should be devoid of pleasure is getting a little old. We spend around a third of our lives working (and a sizable chunk of the rest of it recovering from work-related stress). So, striking a balance between our personal and professional lives seems not only smart but essential for long term health and happiness. The incidents of work-related stress and the effect it can have on our health (including depression, anxiety and even heart disease) are alarming. In fact, workplace stress costs up to $190 billion in U.S. healthcare bills every year. The extra hours spent at the office and addictions to our smartphones are detrimental to our health. It also often means that our personal passions get sidelined as well. Keep up this pace and before we know it, our lives will be over and that personal project we always wanted to complete will be gathering dust on a shelf. I had a conversation about exactly this with Dan Sevigny of Spooky Digital the other day. Dan refuses to believe that work and personal passions have to be mutually exclusive. In fact, he and his team incorporated their desire to empower people through self defense with their digital marketing business. He says: “There's a term we coined at Spooky Digital called 'Entrepreneurial Activism.' This is the idea that every entrepreneur should find a way to express their personal values in the world, while also supporting their business. Through the WOMEN'S FIGHTS program, the Spooky Digital team help martial artists and studio owners connect with their communities. They provide free marketing and PR support that studios need to increase their visibility, get more media attention, and reach a wider audience, while at the same time providing a sense of empowerment to those who need it most. Working on his personal passions and his business at the same time has been really effective so far. At Brooklyn based Class One Mixed Martial Arts, they were able to increase paid trials of their service by 650 percent! He’s proud of the advances that he’s making in personal empowerment, especially for women. “The sense of personal empowerment you'll feel when you know how to defend yourself will have a positive impact on every aspect of your life.” From public speaking to getting out of a bad relationship; learning how to defend themselves has given his students increased confidence in themselves and their abilities. Yet Dan doesn’t just see helping people achieve personal empowerment as the end goal. People who feel empowered and strong will stand up for what’s right. The program doesn’t end with the women on the course, but creates a whole ripple effect of more and more people going out into the world to do good. “We need good people in the world. Your time could come at any moment! When you're empowered, you'll be ready to accept the opportunity and rise to the occasion.” Amen. Starting her career on Wall Street at just 19 years old, Danielle went on to be one of the youngest equity traders in the industry. After a successful career in Financial Planning, she went on to found her media company What Vibes Your Tribe, which connects the worlds of digital marketing and public relations. In addition to her work in media and public relations, Danielle is an avid writer. 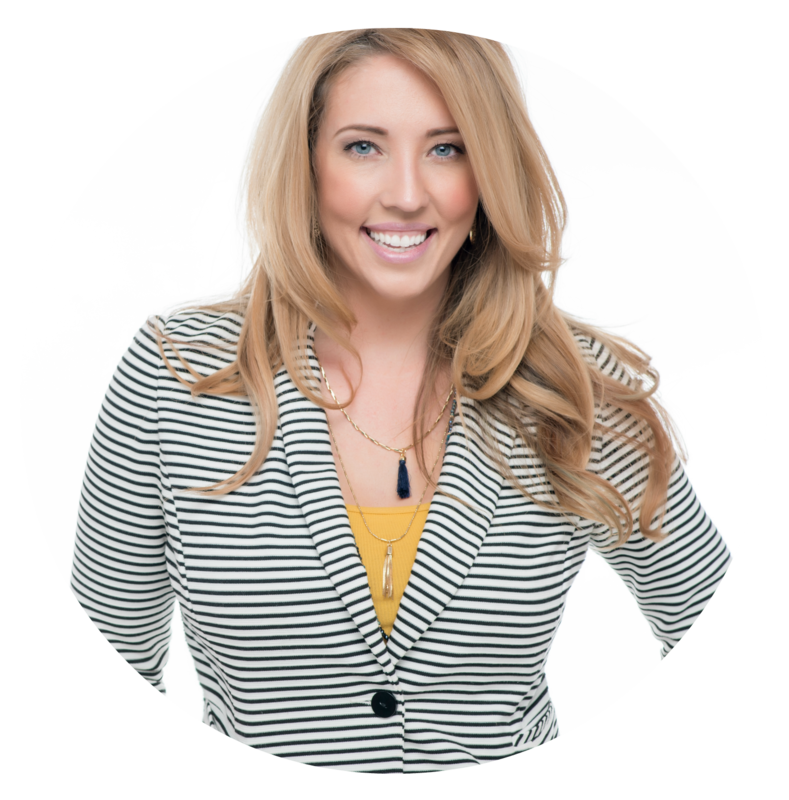 She contributes regularly to her column on The Huffington Post, and has been featured in top-tier publications such as Forbes, Entrepreneur, and Inc., for her expertise in digital marketing, thought leadership, and entrepreneurship.